Associated Brokerage Group. LLC. is familiar with the franchise component of retail, particularly from a business owner’s perspective. Location is one of the most critical ingredients in the purchase or relocation of a franchise and in this regard, ABG, with its knowledge of the real estate market, will prove to be the most valuable consultant. Our extensive retail expertise and small business exposure affords our clients a clear market advantage. ABG can assist in guiding you more effectively through the property acquisition process, which for franchises, could involve an outright purchase or long-term leasehold. Our Commercial division can provide general market analysis or a specific feasibility study to facilitate the process. Once a Franchisor has obtained an ideal location, ABG will help create a symbiotic relationship between Franchisor and Franchisee by providing assistance from the initial information gathering to the store opening. The ability to find and negotiate the most productive location, along with the relationship between Franchisor and Franchisee; are two essential components in establishing a successful franchise operation. We understand that negotiating with prospective commercial sellers can be a costly and stressful process. Our firm places a greater emphasis on personal interaction and constant involvement throughout the transaction. 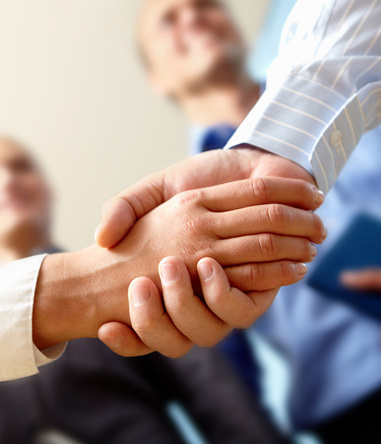 ABG is an ideal partner in the franchise acquisition process. Let ABG be your Franchise Facilitator.